Pierre August, born in 1994 in the small town of Blaricum and raised in Amsterdam. Raised in a family were there was a lot of music and on a young age he learned how to play the guitar and the drums. Later on Pierre August discovered electronic music. on the age of 14 he bought his first turntables and started practicing with all different kinds of electronic music. In 2010 Pierre had his first gig's as a dubstep DJ, mostly on illegal parties around Amsterdam. 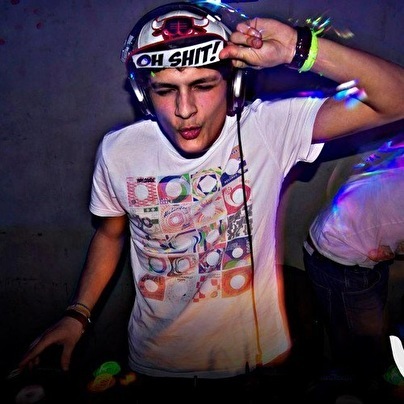 2012 was a big year for Pierre August, the year where he switched from being a dubstep DJ to being a house DJ, and also the birthyear of his own party called: "Klamme Handjes". And also the year where he got his first festival gig at "Park City Live" in Maastricht. 2013 was a even better year, the year where he played at "A Day At The Park" & "Gaasper Pleasure Festival", the year where Klamme Handjes had his first own festival and the year where Pierre met a lot of new friends along side the road of the house scene in Amsterdam. Throughout the years Pierre August really formed his own style of DJ'ing and taste, with love for almost every kind of house music, but mostly the older vibes of house music.